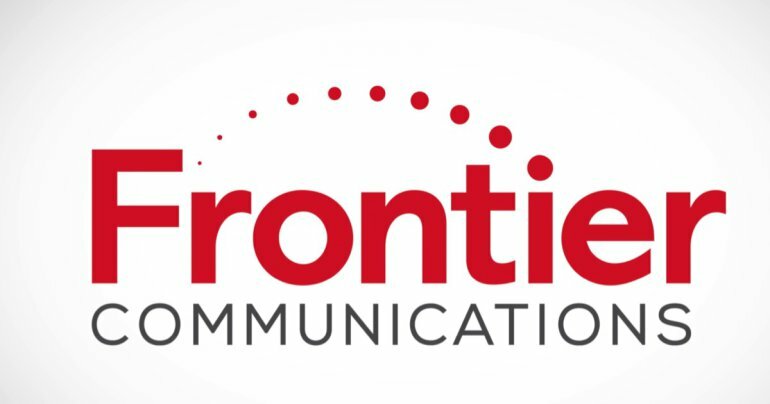 Frontier Communications is an S&P 500 company and is included in the Fortune 1000 list of America’s largest corporations. Frontier serves predominantly a mix of urban, suburban, and rural areas across the U.S. The company offers a variety of services to customers over its fiber-optic and copper networks, including video, high-speed internet, advanced voice and Frontier Secure digital protection solutions. Frontier Business Edge offers communications solutions to small, medium, and enterprise businesses.